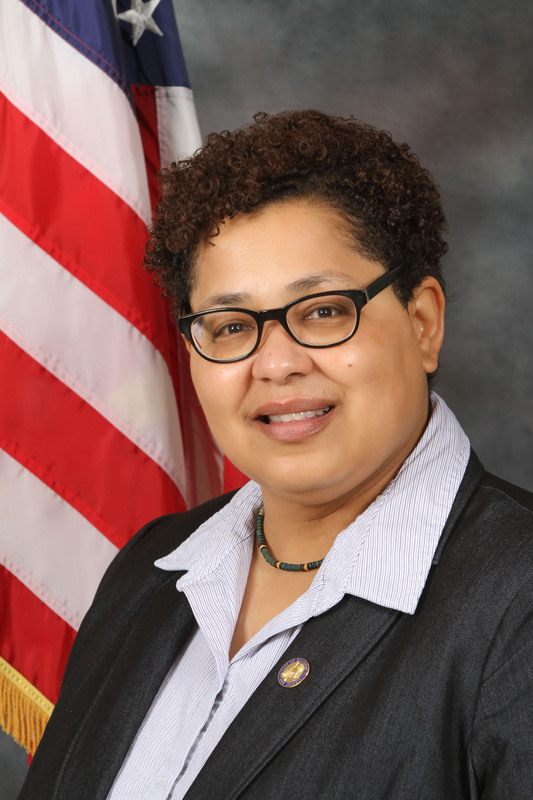 Rebecca Williams, a former Plainfield Councilwoman, has been appointed to fill an unexpired term on the Union County Board of Chosen Freeholders. Freeholder Williams, who will be ceremonially sworn in at the upcoming Freeholder meeting on June 7th, was chosen by the Union County Democratic Committee to complete the term left vacant by former Freeholder Linda Carter, who recently resigned to become the State Assemblywoman for the 22nd District. Known for an emphasis on constituent outreach, fiscal issues and quality of life matters, Freeholder Williams served two terms on the Plainfield City Council. She served last year as Council President, leading the city council in support of a progressive agenda and economic development that has contributed to Plainfield’s revitalization. Prior to her appointment to the Freeholder Board, she was serving for the third straight year as the Chair of the Council’s Administration and Finance Committee, leading the council to the earliest-ever budget passage multiple years in a row. She was also the current Chair of the Public Safety Committee (having served in that role previously for some years), and the liaison to the Plainfield Advisory Commission on Hispanic Affairs. As Council President, she budgeted (through the council budget) for bilingual translation devices (and a translator). She also worked to ensure that the City agendas were translated into Spanish. Freeholder Williams also took the lead in successfully securing passage of the Earned Sick Leave ordinance for the City of Plainfield to help protect city workers and the city’s public health. Plainfield became only the 12th municipality to pass such a law in New Jersey. Freeholder Williams has also been in the forefront of LGBTQ advocacy, and last year, hosted a special LGBTQ Pride Month event—a staged play-reading, and Plainfield’s first-ever Pride flag raising event. In addition, she served in the past on the Plainfield Pride Film Festival Committee, and was recently honored for her activism with a resolution by Union County for Lesbian Visibility Day.